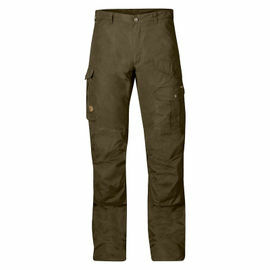 Order today and save £140.00 off the RRP of £390.00 in Woodlore's Sale. 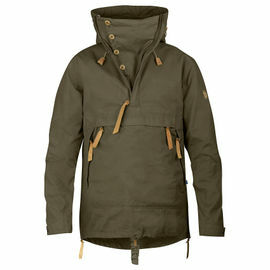 The Fjallraven Anorak No. 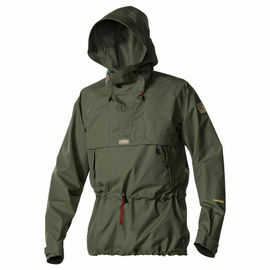 10 is a technical and premium-quality anorak, created to withstand tough use in forest and mountain environments. Made from a tried-and-tested blend of cotton and polyester, the anorak is wind and water-resistant. 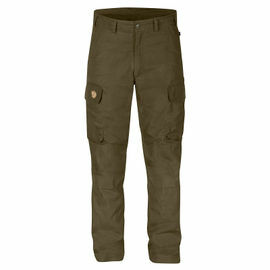 It has sufficient functionality for year-round use, with reinforcement across the lower back and sleeves. 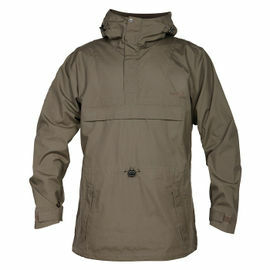 As such, the No.10 Anorak is ideal for trekking in warmer conditions, or when a lighter, more packable anorak is needed. As part of the Fjallraven's Numbers range, the No.10 Anorak symbolises uncompromised design and quality. Constructed with a half-length zipper, extended back and large adjustable hood, this anorak gives effective and reliable protection from the elements. The hood itself can be adjusted to fit perfectly around the head, and the sewn-in wire within the brim gives the option for it to be folded to either maximise protection from the wind or give more peripheral vision positions, depending on whether the wearer wants to prioritise peripheral visibility or protection from the wind. When not in use, the hood acts as a generous collar which protects and warms the neck. 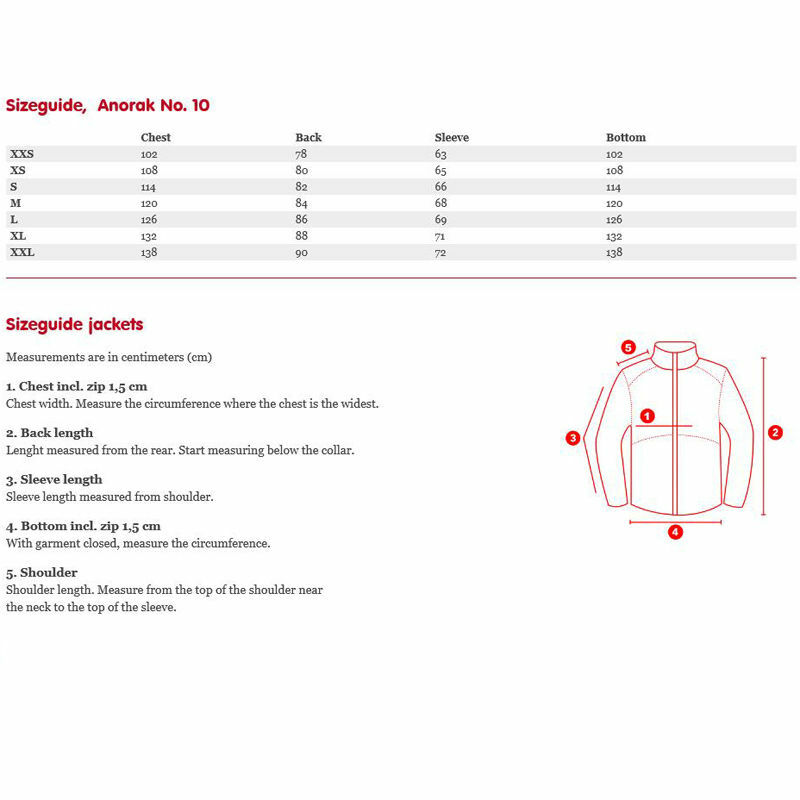 In warmer weather, the front zipper can be opened, and the inner collar unbuttoned and folded to the side to let out excess heat. Further ventilation is provided by two long zips up the sides, which can be opened to release excess heat; they also make getting in and out of the anorak easier. The kangaroo pocket on the front of the anorak can be accessed from the sides, and features solid zipper closures hidden behind protective storm flaps. The waist is adjustable via a drawstring at the back, while a second drawstring allows adjustment of the lower hem; the sleeve cuffs can be adjusted with buttons. The No.10 Anorak features a particularly spacious fit, so please bear this in mind when ordering. 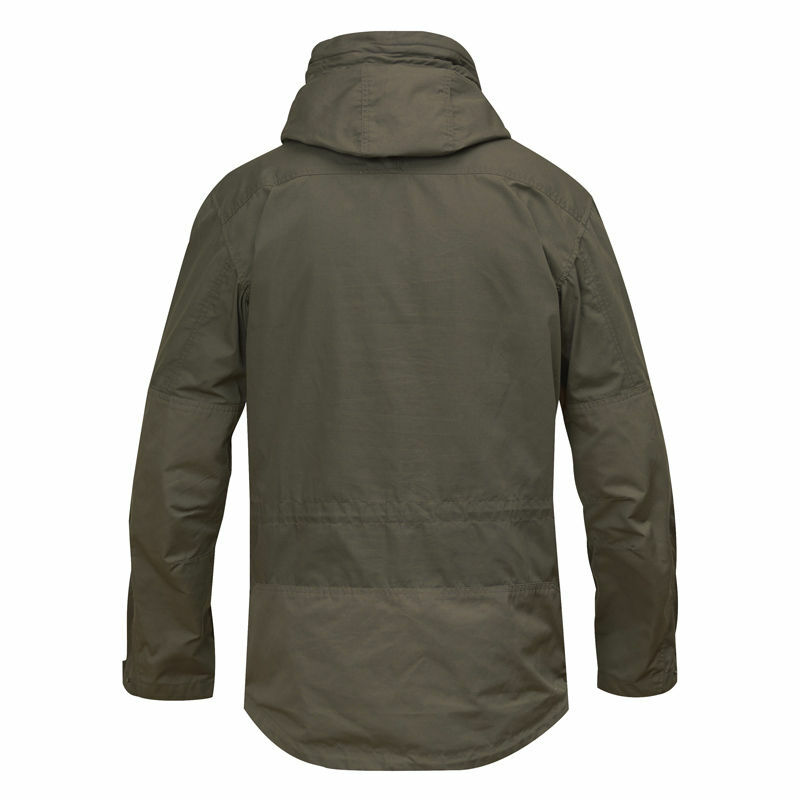 The No.10 Anorak has been made from well-ventilated G-1000 Lite Eco and reinforcements in G-1000 Eco. The fabric and details were chosen to minimise their impact on the environment (utilising leftover strips of leather for example), while also making it easy to replace exposed sections after years of use. 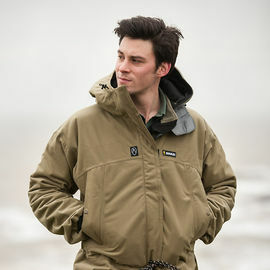 The anorak can also be waxed with Greenland Wax for enhanced weather protection, or the wax can be washed out to give a cooler garment with maximum ventilation. Kangaroo pocket for maps, GPS units, small tools etc. 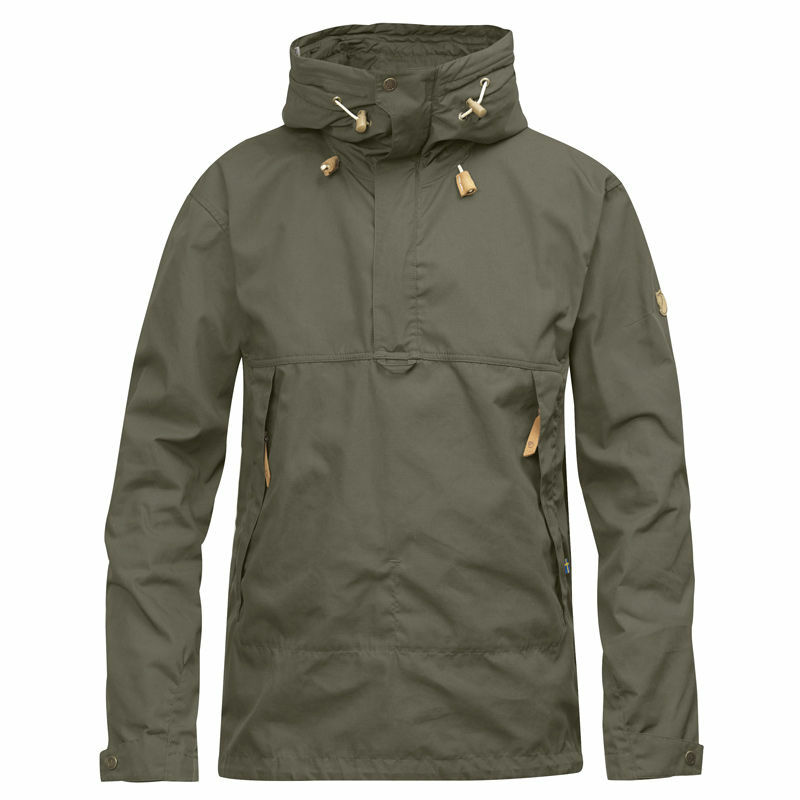 Fjallraven Anorak No.10 - Tarmac is rated 5/5 based on 2 customer reviews. My concern with the anorak purchase was the fit. I am 6 foot 3 inches and 260 lbs. I ordered the XXL even though I thought it might be tight. It fits. 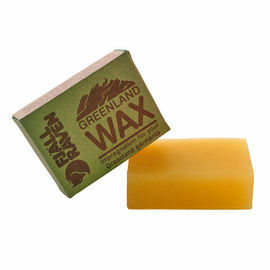 The garment meets the expected Fjallraven quality. I have waxed it and it works and wears as advertised. I was on the sailboat last weekend and the anorak kept the wind out and kept me dry. Very pleased with the purchase. I am in the US and delivery time was one week. I will be testing on my motorbike and hiking in the coming weeks and Fall weather. Very light and packable anorak. Looks good and has many useful features from vents under the arms to a stand up collar in the cold wind. You won't be disappointed.